Campervan Hire | The best Campervan, RV or Motorhome for your campervan holiday. Campervan hire in the UK and France, Spain, Italy. 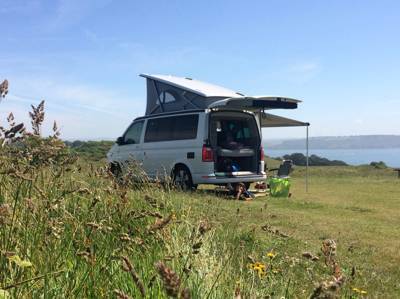 Hiring a campervan or a motorhome is a great way to holiday - without the need to pitch a tent at every campsite, you can easily cover more ground and fully explore an area, and it makes sense to hire one rather than buy if you only need a campervan for a week a year. Thankfully there are some great campervan hire and motorhome hire options throughout the UK and Europe - from classic VW campers, to larger, family-friendly motorhomes, with pickup and drop-off locations from the South of England or France and Spain. The trick is to work out what's important to your trip - style or space, something retro or reliable - and then find the right campervan to hire. 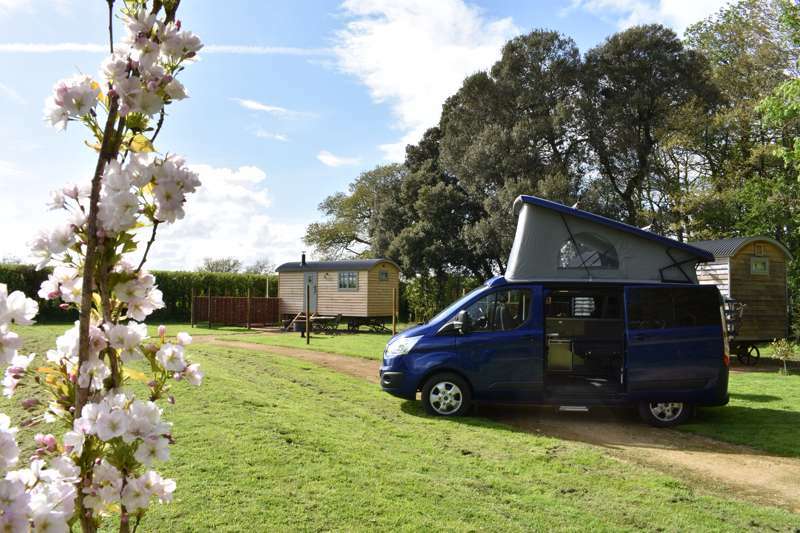 So check out our list of recommended companies to find your perfect four-wheeled holiday home and get off the grid in style. We've got the latest news on hiring RVs/Campervans, from new electric models to vintage favourites. The suppliers above are our pick of campervan hire and motorhome hire across Europe, and we also offer special competitions for lucky readers to win a trip in a campervan, so keep an eye out on our camping blog for more campervan news. To hire a motorhome or campervan in the UK, you'll need a copy of your driver's license, also be sure to check the age limitations on your provider, as some will not rent campervans to those under 25. We have a broad range of vans above for hire in the UK, so click on a few entries and get camping! To drive in Europe, as long as you have a recent UK driving license, all you'll need is your license and an up to date code for sharing your details which you can obtain from DVLA. 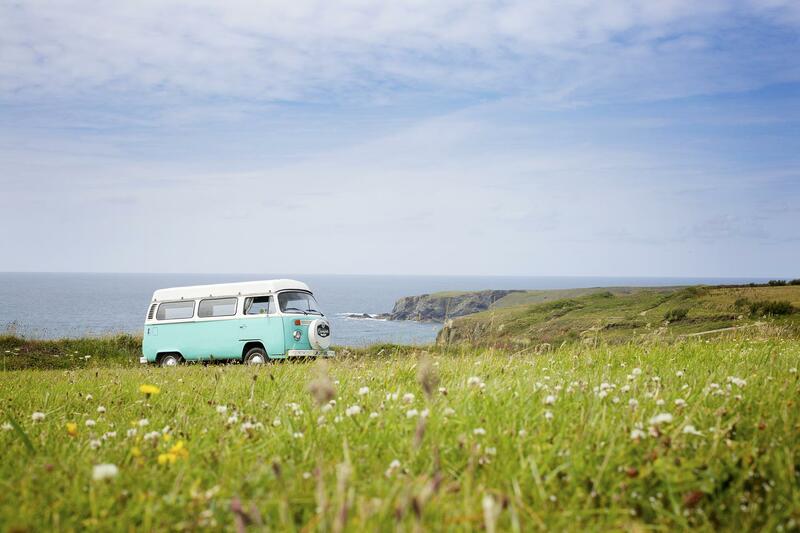 If you're looking for a vintage VW camper, from beautifully restored VW split-screens and bay window T2 campervans, we offer the best selection of vintage VW campervan hire sites for your holiday across the UK and Europe. While most campers feature original interiors, in some cases where that was not possible the hire companies have rebuilt them to perfectly match the original designs, combining modern luxury with vintage style. If you're worried about reliability, other providers offer the new-fangled 2012 VWs that look like the old-school classics. The engine's new, the interior (complete with kitchen, beds and pop-top roof) is new, in fact, the whole thing is pretty sparkly! But if you fancy the best looking wheels and still want modern reliability, Causeway are a top pick. 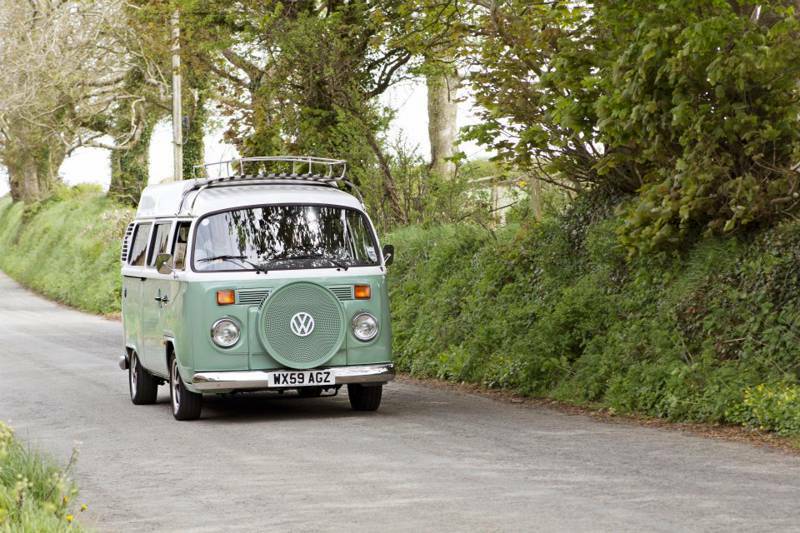 If you only want to stay in a vintage van, you can find the campervan hire suppliers on our vw rental page. 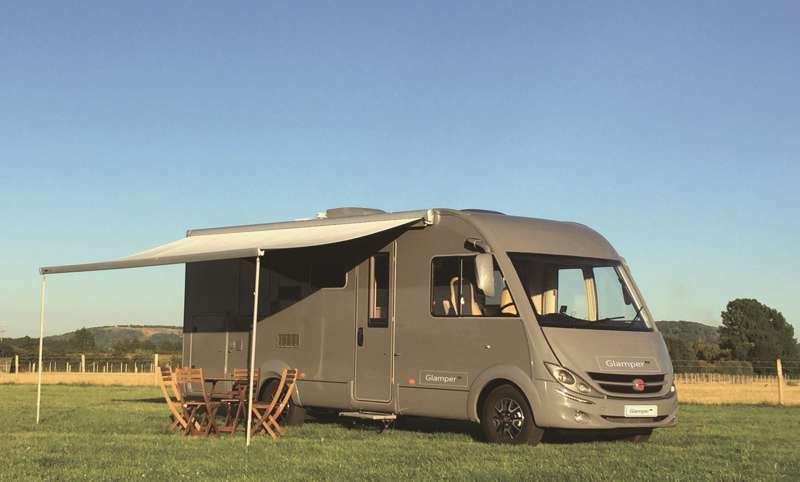 We also offer the latest in luxury motorhomes, for example Chichester-based Land Cruise are a great supplier of large modern motorhomes, from the compact 2-berth motorhomes to mighty 8.5m 6 berth monsters for larger groups. If you're just looking for the latest motorhomes, check out our motorhome rental page. 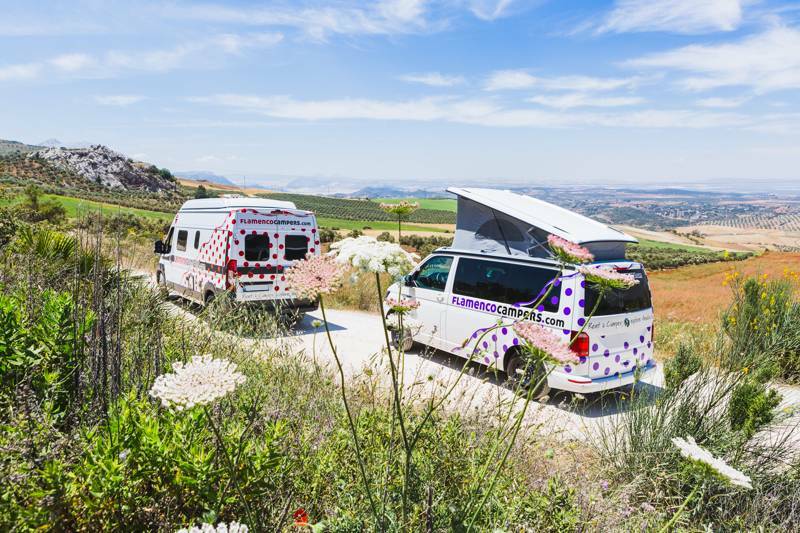 at Campervan Hire in the UK & Europe, Find the best campervan hire in the UK and Europe using our campervans listings on Cool Camping, we'll help you hire a campervan or motorhome and rent it for your next roadtrip at the best price and from a reliable campervan expert. We have a large selection of uk motorhomes for hire from locations across the UK and Europe, including vintage vw campervans, luxurious motorhomes, vintage vans, RVs, Motorhomes.